Drew Estate announces the formal release of Pappy Van Winkle “TRADITION”. This extremely limited supply brand will be displayed in Drew Estate’s booth (Booth #2608) at the IPCPR Convention and Tradeshow, held July 10-14, 2017 in Las Vegas, Nevada. The Pappy Van Winkle Tradition will be exclusively available for sale through Drew Diplomat Retailers. Drew Estate debuts new initiative to its complete brand portfolio with a series of 4×32 products in 10-count tins to be displayed in Drew Estate’s booth (Booth #2608) at the IPCPR Convention and Tradeshow, held July 10 – 14, 2017 in Las Vegas, Nevada. If you’ve lived in New York City than you are familiar with the Water Towers gracing the top of nearly every building. They are a fixture to the skyline, but often overlooked by visitors but are an optical canvas for many urban artists making their mark on the world. Escaping to the rooftops for a quick smoke under a water tower is in our DNA, away from prying eyes and with a view that is worth a trillion bucks. 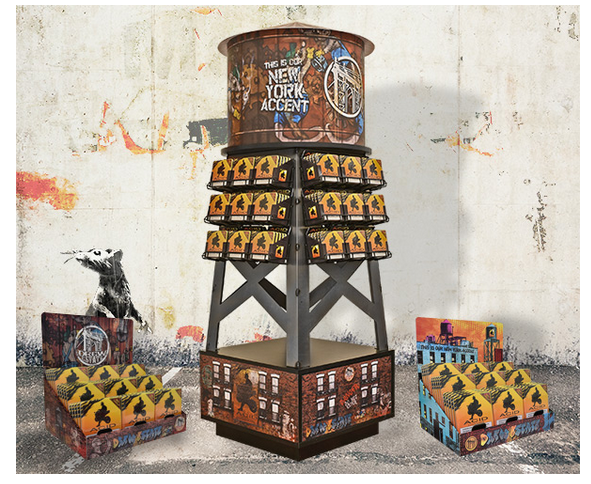 Drew Estate created a 6-foot tall Water Tower retail merchandising display with a limited initial production run of 250 units. The custom display has configurable wire racks designed to hold 27 sleeves of 4×32 tins. The Drew Estate Water Tower is modular and allows retailers flexibility in displaying options and placement. It also features storage underneath for additional inventory. In addition, Drew Estate created two options of custom countertop display, which holds nine sleeves of 4×32 tins. In addition to these merchandising solutions, Drew Estate is unveiling the Drew Estate 4×32 Rebate Program to Retailers across the United States. Qualifying retailers have the opportunity to receive an annual incentive rebate on all 4×32 direct purchases provided they meet facing and volume requirements. 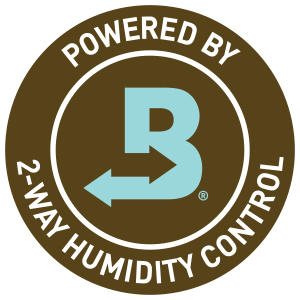 This rebate is in addition to the annual rebate that Drew Diplomat Retailers receive on 4 x 32 products. Drew Estate Inc. has announced that co-founder Jonathan Drew is returning to the helm of his eponymous company in an executive operating role. As part of a multi-year agreement, Drew, who founded Drew Estate with partner Marvin Samel in 1996, has been named its new president, charged with overseeing the company’s entire portfolio of brands. This includes award-winning premium cigar brands such as Herrera Esteli, Norteño and Liga Privada as well as ACID, one of the company’s popular infused products. 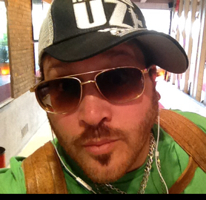 “Jonathan Drew is a dynamic entrepreneur, respected tobacco man and a tenacious brand evangelist. He is the original disruptor, and I am excited to help build a team around JD that is raw, provocative and unafraid to challenge the mainstream and take risks,” said Drew Estate’s Glenn Wolfson, who was named the company’s CEO last July. Since Drew Estate was acquired by Swisher International back in 2014, Drew has largely been on the road as the face of company, engaging consumers at cigar events throughout the world, including the company’s annual Kentucky Barn Smoker. In his new role, however, Drew expects to be spending much more time at La Gran Fabrica Drew Estate, the company’s 174,000-square-foot cigar factory in Estelí, Nicaragua. The company looks to tap into Drew’s “creative energy” in an attempt to recapture the roots and core values on which Drew Estate was founded. Additionally, Drew will continue with his venture into the premium spirits industry as the CEO of John Drew Brands, which debuted three brands last year. Drew Estate announced today that they would be releasing a new blend within their Herrera Estelí line. The new cigar will be available exclusively for Small Batch Cigar, also known as Maxamar Ultimate Cigars. Wednesday, March 2, 2016 — Miami, FL – Today, Drew Estate announced a new line extension within their Herrera Estelí line. This new cigar, called the Herrera Estelí TAA Exclusive, will be launched at the TAA Convention and Tradeshow, held March 6 – 10, 2016 in Puerto Vallarta, Mexico, and will begin shipping to TAA members in April 2016. The new Herrera Estelí TAA Exclusive is a 6×52 vitola, packaged in 12-ct boxes, and will retail for $144.00 per box or $12.00 per cigar. The blend features a Connecticut Broadleaf wrapper, Brazilian Mata Fina binder, and Nicaraguan fillers and is blended by Drew Estate Master Blender Willy Herrera. For a chance to try a box of the new Herrera Estelí TAA Exclusive before they hit store shelves, enter the sweepstakes at http://drewestate.com/herrerataa. Wednesday, January 27, 2016 — Miami, FL – Today, Drew Estate announced their plans to become the Exclusive U.S. 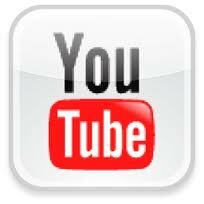 Distributor for Debonaire House and Indian Motorcycle Cigars. Both brands are produced in the Dominican Republic under the leadership of Philip S. Zanghi III, a long-time tobacco industry veteran. Drew Estate adds Debonaire and Indian Motorcycle cigars to their already impressive list of partner brands, which includes Joya de Nicaragua, Royal Agio, and Tsuge Pipe Co. Debonaire Ultra Premium Cigars will now be available to a limited number of retail tobacconist accounts, including Drew Diplomat Retailer Program accounts, while Indian Motorcycle cigars will be available to all Drew Estate accounts. Availability will begin in early Q2 of 2016. The Debonaire Ultra Premium Cigars line includes five regular production sizes including the First Degree (4 x 44), Sagita Petite Lancero (5.5 x 38), Robusto (5.25 x 50), Toro (6 x 54), and Belicosos (6 x 54). 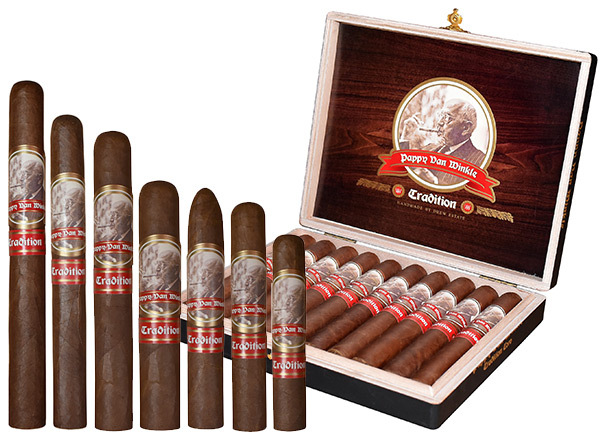 All sizes are available in two wrapper configurations, Nicaraguan Habano or Connecticut Broadleaf Maduro. 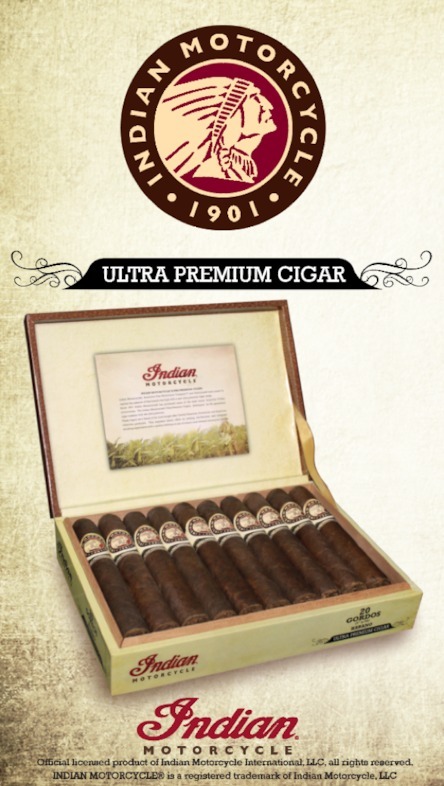 The Indian Motorcycle Cigars line includes four sizes, which includes a Robusto (5 x 50), Toro (6 x 52), Gordo (6 x 58), and Churchill (7 1/2 x 50). All sizes are available in a Habano or Maduro wrapper. from it’s current price of $6.40. receive priority incentives for in-store events and promotions.